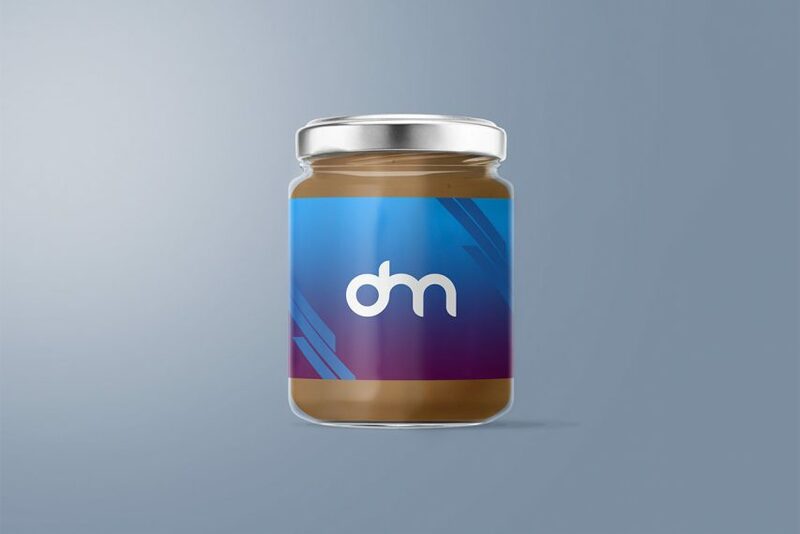 Download Peanut Butter Glass Jar Mockup. Beautifully created free Peanut Butter Glass jar mockup to showcase your product packaging and labeling designs in a professional and photorealistic style. Featuring replaceable jar label and lid color, adjustable composition of the jam jars for the perfect arrangement. It does not end there, you also get to customize and personalize background image/colors. You just need to replace your design using the included Smart object layers and your presentation is ready in a matter of minutes. This Glass Jar Mockup can be good for showcasing your design portfolio as well. So, you are welcome to use Peanut Butter Glass Jar Mockup the way you like. Hope you like it. Enjoy!